Myers joined Superior in 1996. 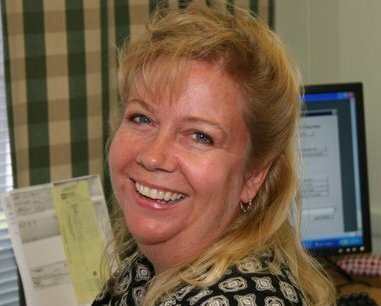 She handles most of our bookkeeping responsibilities, including accounts payables and accounts receivables, as well as human resources duties. Like everyone in the office, she also answers the phone, but has the distinction of having the nicest and most-southern-accented voice you'll hear when you call. Myers' positive attitude and friendly nature exemplify our high standards of giving our customers the best possible service and making it pleasant to do business with us.